Your kids will, one day, be thrust into adulthood and subsequently the financial world. As there’s just no way of stopping this, it’s best to just accept it. You need not be passive in your child’s journey from care-free child to bill-paying adult, though. You can prepare them for the pitfalls and dangers that they will face when they grow older and are forced to handle their own money. In fact, you should prepare your kids for the financial world because, if you don’t, someone else will, and that’s just not a risk worth taking! To find three things you can do to prepare your kids for the financial world that they will face in their futures, make sure to read on. 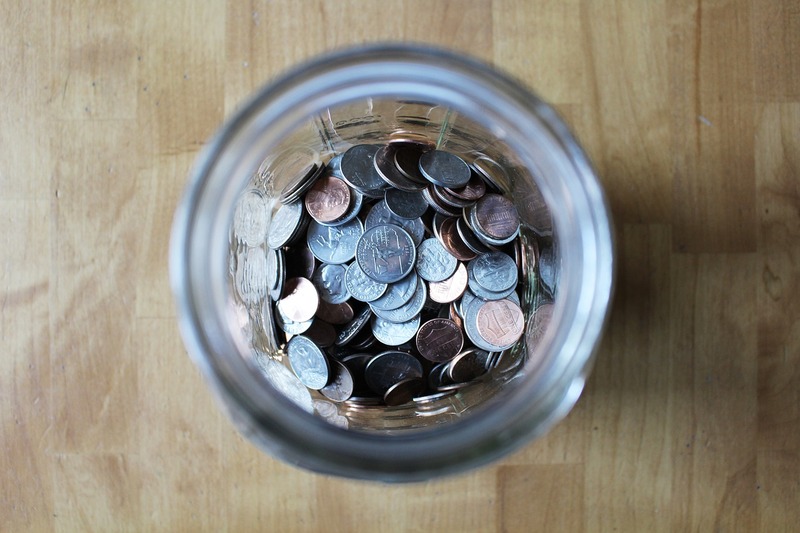 When your kids are young, you should establish a saving routine using a clear jar. This will help them to see with their very eyes how saving takes place, and it will also give them a visual image of all the benefits that are to be gotten from saving. Simply, they’ll see the money growing, and this image could very well stick with them for years to come. As your children grow older and they start forming their own likes and dislikes, they will want you to buy all manner of things for them. New shoes, new video games, new toys — whenever you go out shopping with them, they’re going to want it all. You shouldn’t give in to their requests for you to buy them everything that they want, though, no matter how many times they cry or moan. You should, instead, show ‘opportunity cost’. This means making them aware that if you buy a video game for them, for instance, then they won’t be able to have that new pair of shoes that they crave or vice versa. By making them aware that not everything can be bought, and tough choices have to be made when it comes to spending, they’ll grow up to value their money far more. Another good way to teach your kids about money, especially when they are a bit older and they are able to understand and weigh decisions for themselves, is to simply be a good financial role model. If your teen sees you wasting cash unnecessarily, for instance, then, chances are, they will follow suit when they reach adulthood themselves. You should, then, act as a role model by being safe with your own cash — this could mean taking out term life insurance, for instance, in order to see your family remain protected in a financial sense no matter what happens to you. In order to make sure that your kids are aware of the good work that you do to protect them financially, if it comes to it, simply talk to them about it. The more teenagers know about how tough the financial world is, the better prepared they will be to face it. To prepare your kids for the financial world of tomorrow, you have to put the above advice into practice today.